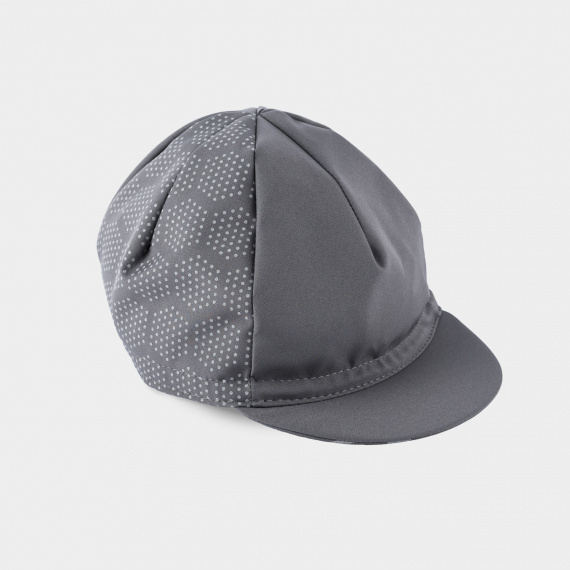 This light membrane waterproof cap is perfect for autumn rides - when it's already a bit colder, but not so cold that you have to cover your ears with one of our neck warmers. 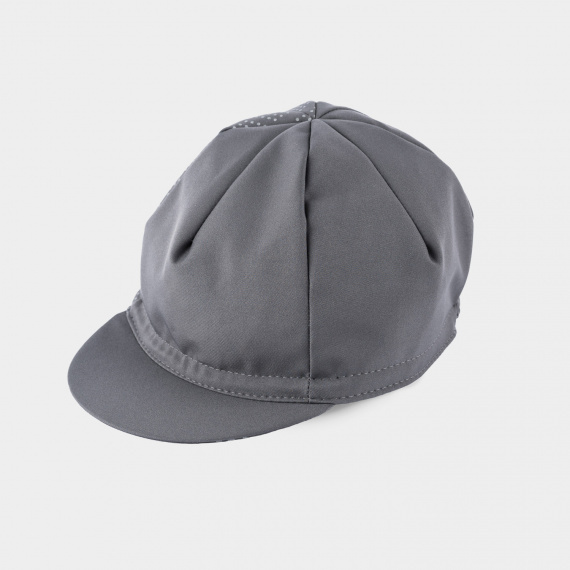 This cap can be worn under a helmet or on its own, peak up or peak down, or even backwards to protect the rain from dribbling down the back of your neck. 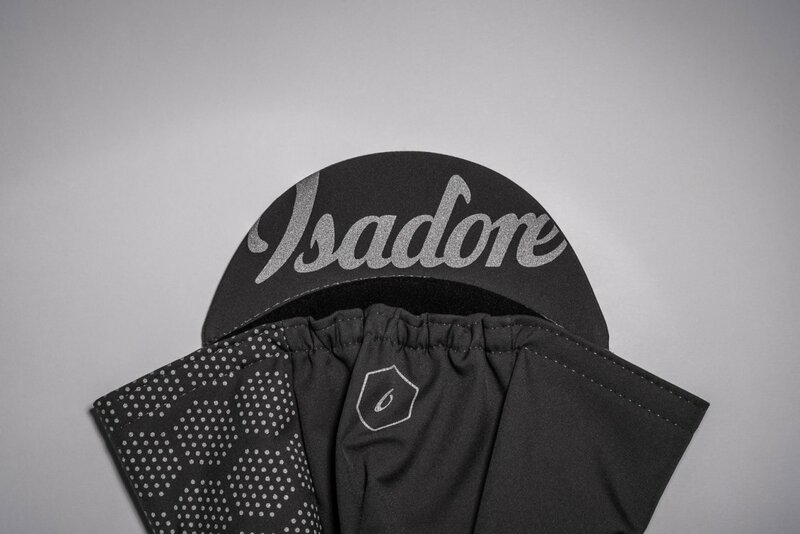 Check the selection of our neck warmers – a rain cap & neck warmer make a perfect pair for autumn riding. Great for windy and rainy autumnal rides. 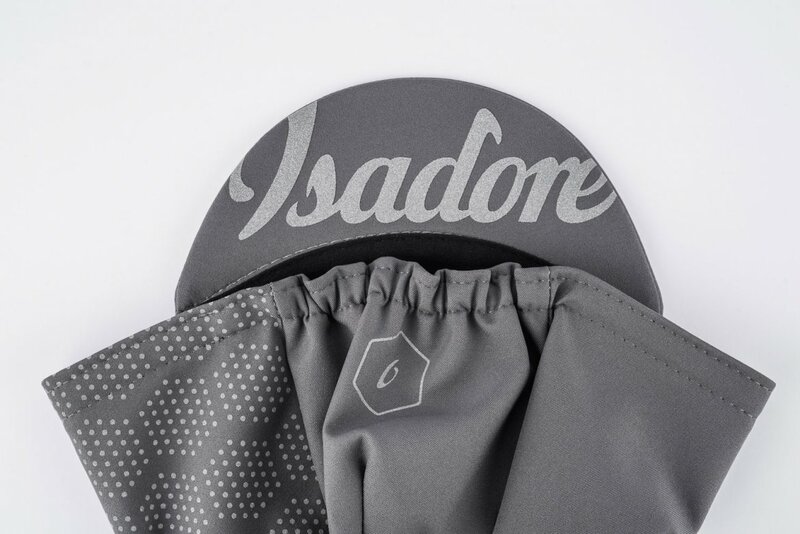 4.Includes reflective print to enhance your visibility in low level lighting.